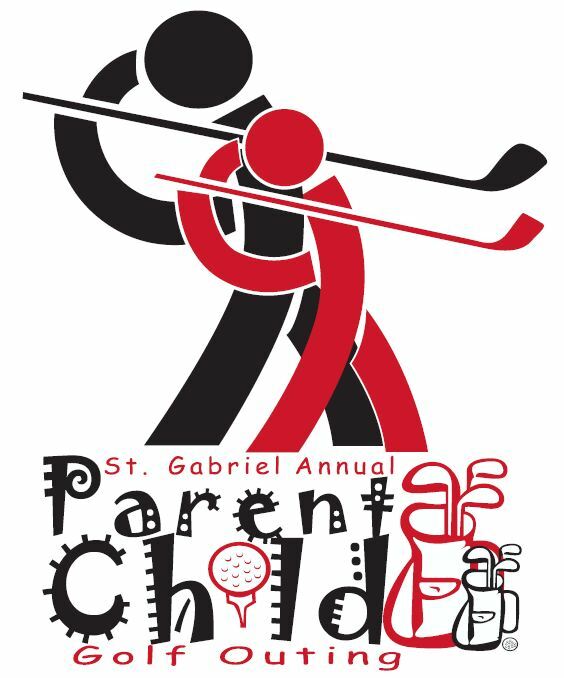 Annual Parent Child Golf Outing June 25th! It was a great evening - beautiful weather and just a great time golfing. Thanks to all who attended and to all who organized. See you next year!